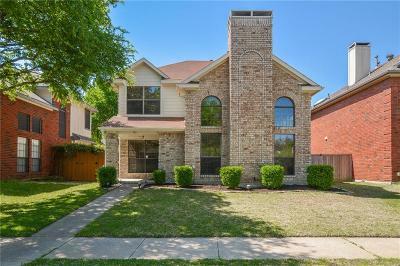 Spectacular and Updated 2 story in Coppell ISD. 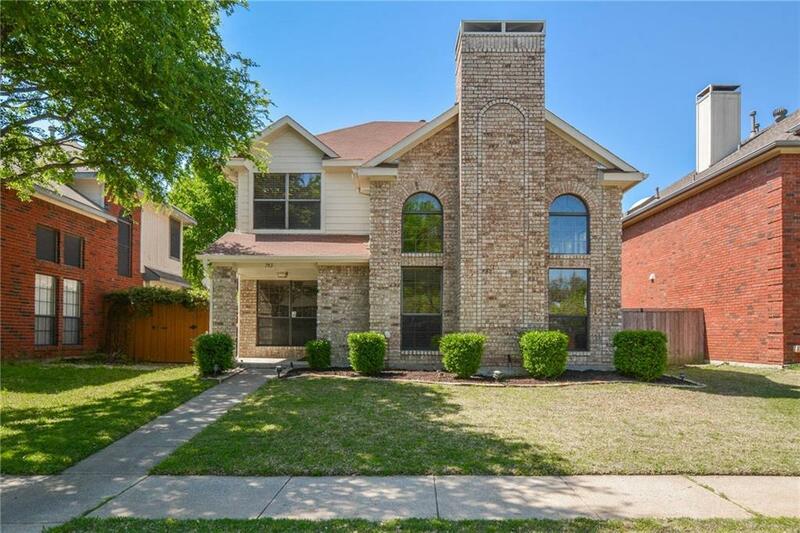 3 Bedroom 2.5 bath with Large Master upstairs. Roof only 3 to 4 years old. Brand New appliances just installed in the kitchen along with Granite counter tops. New water heater and well Maintained Central AC. Fresh paint throughout the home. Lots of Natural lighting. Don't Miss out on this rare opportunity.